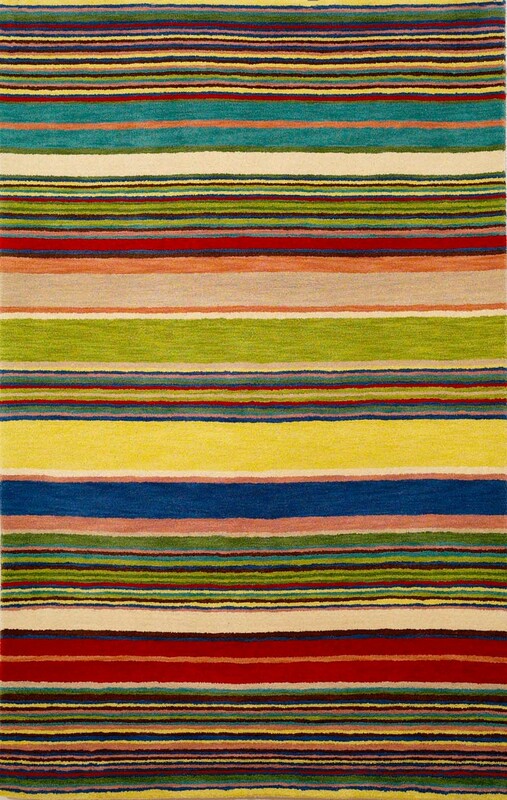 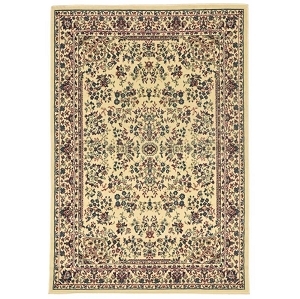 Trans-Ocean is one of the oldest and most respected rug manufacturers in the country. 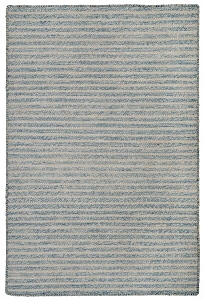 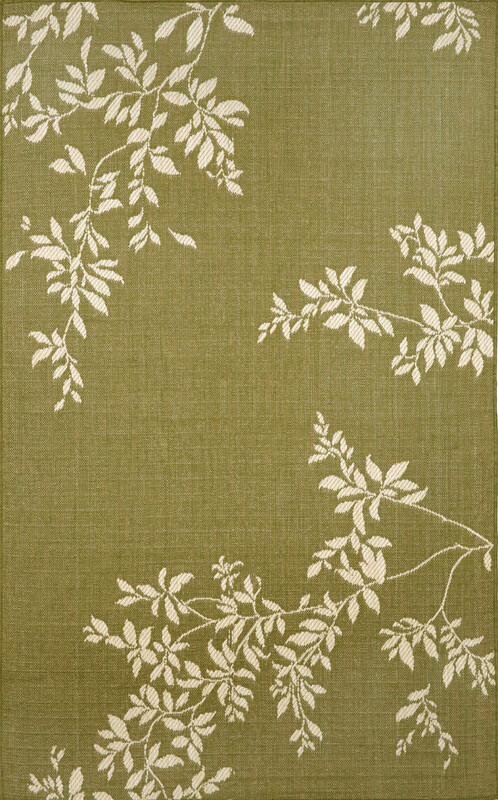 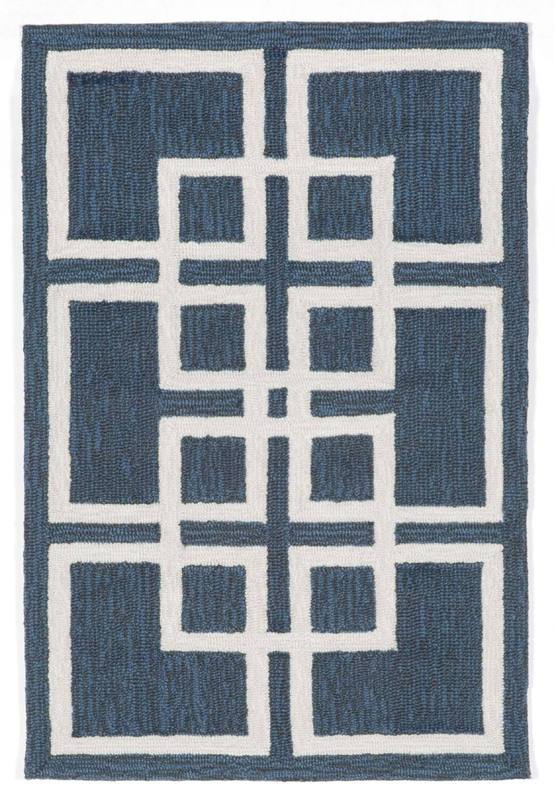 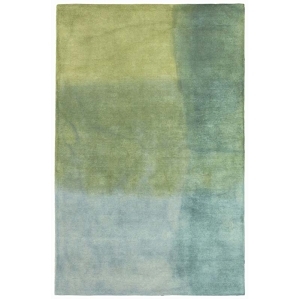 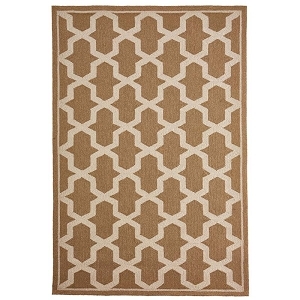 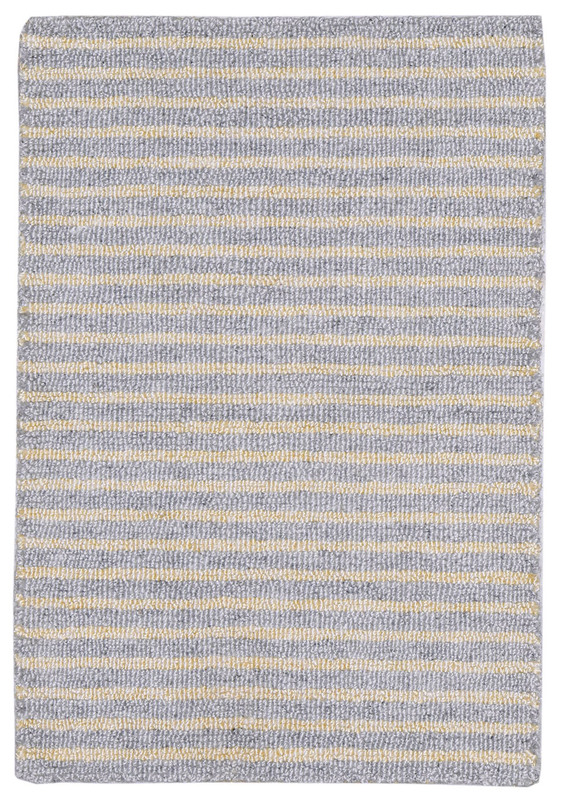 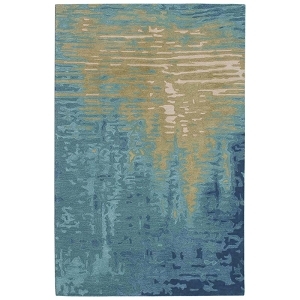 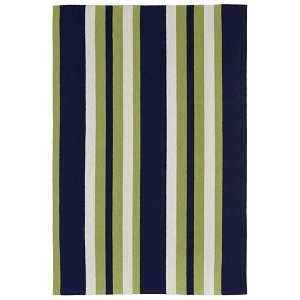 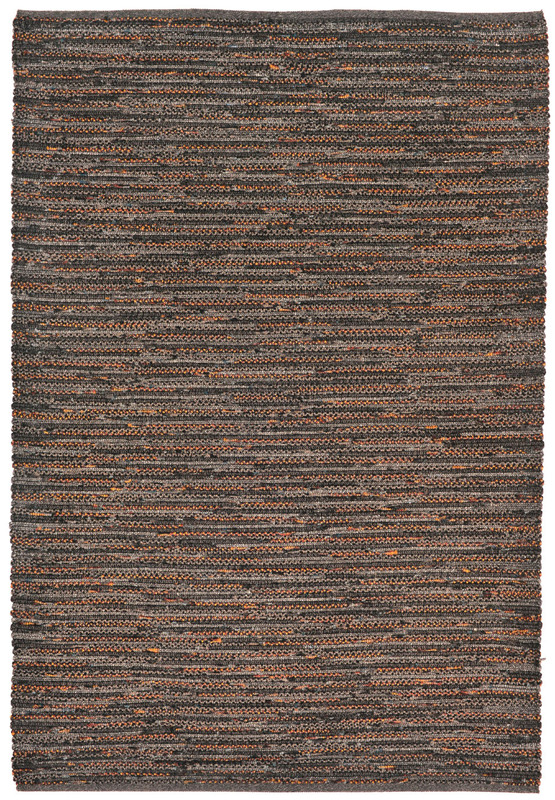 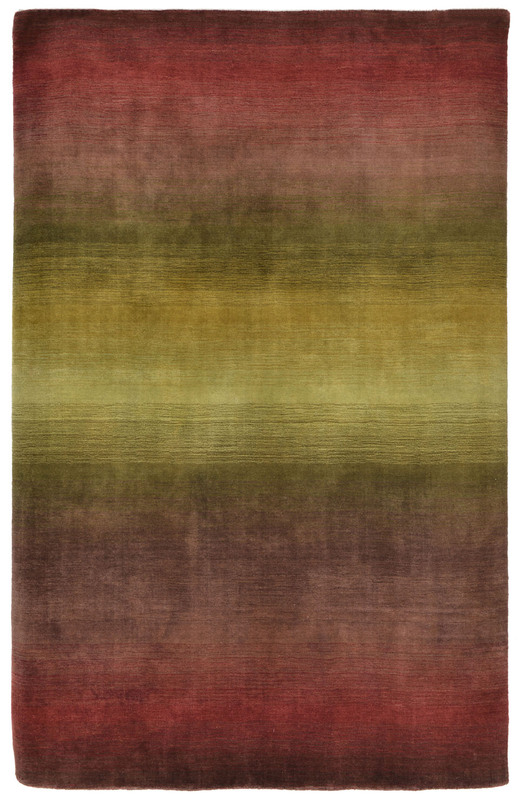 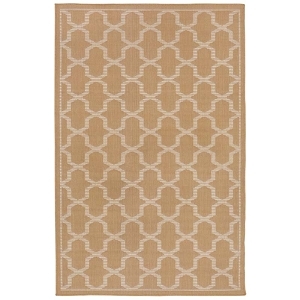 Trans-Ocean area rugs are known for being casual and appealing, with inspiration drawn from nature. 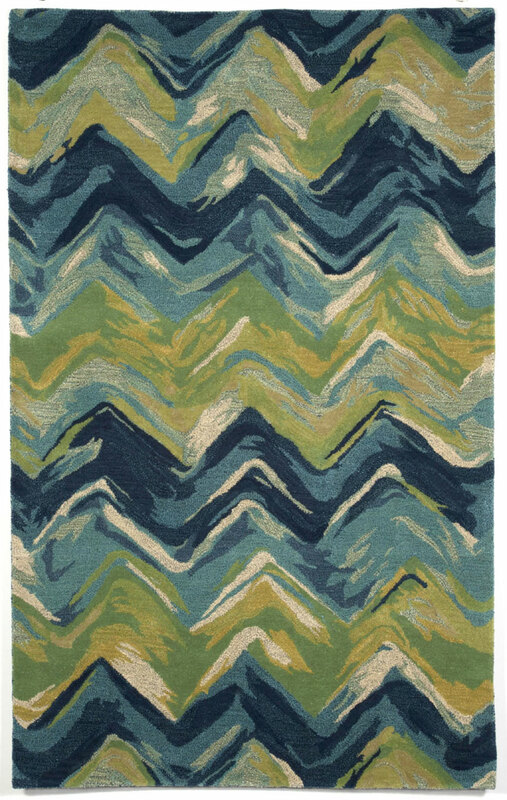 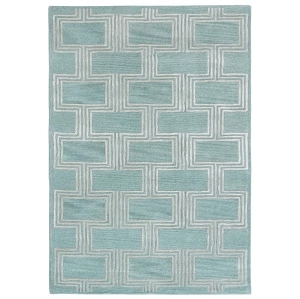 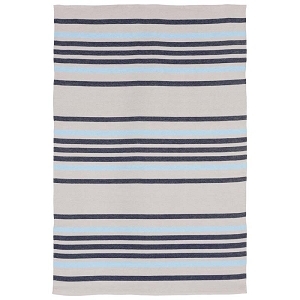 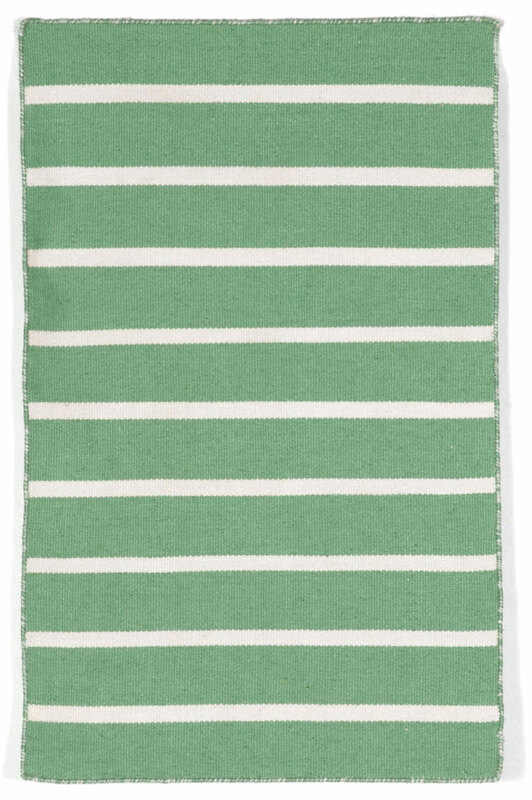 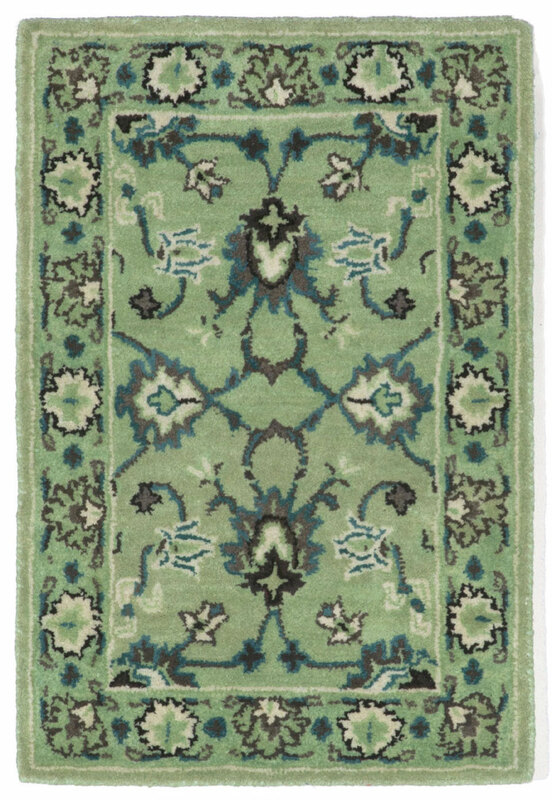 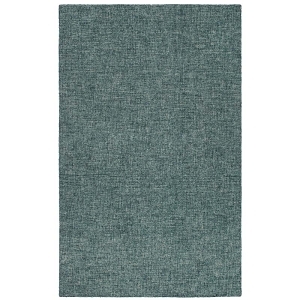 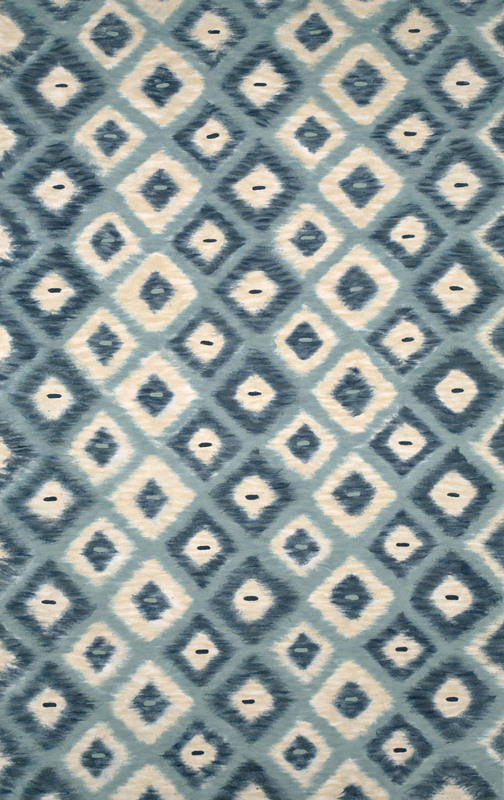 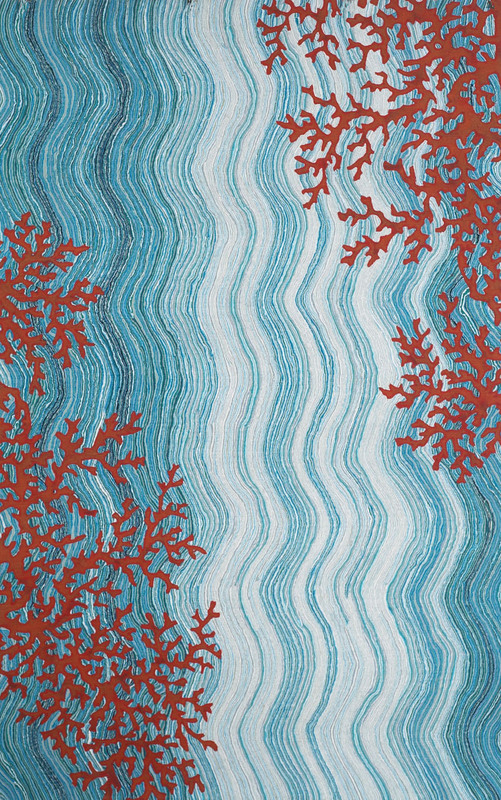 As the brand's name implies, the ocean plays a significant role in the style of the rugs, with colors like blue and green being particularly prevalent. 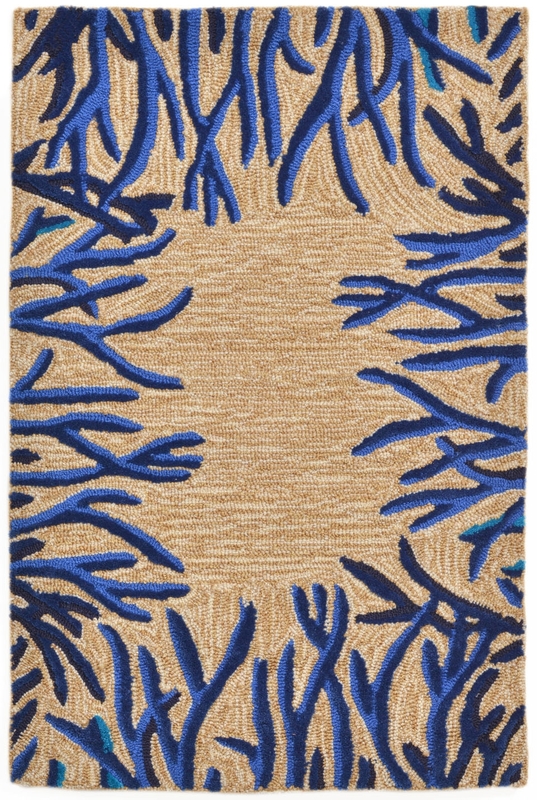 The premium nature rugs are designed for the American market and are hand-knotted, hand-hooked and hand-tufted for quality that's unmatched by other manufacturers. 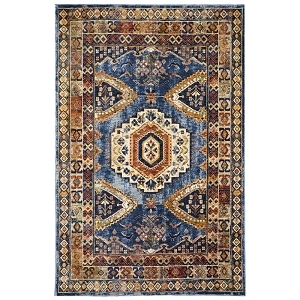 In addition to being of superior quality, Trans-Ocean rugs are meant to be accessible to all consumers. 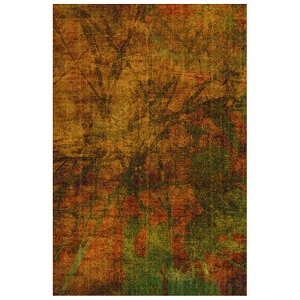 They are available at a range of moderate to better price points and come in a variety of sizes to suit any space. 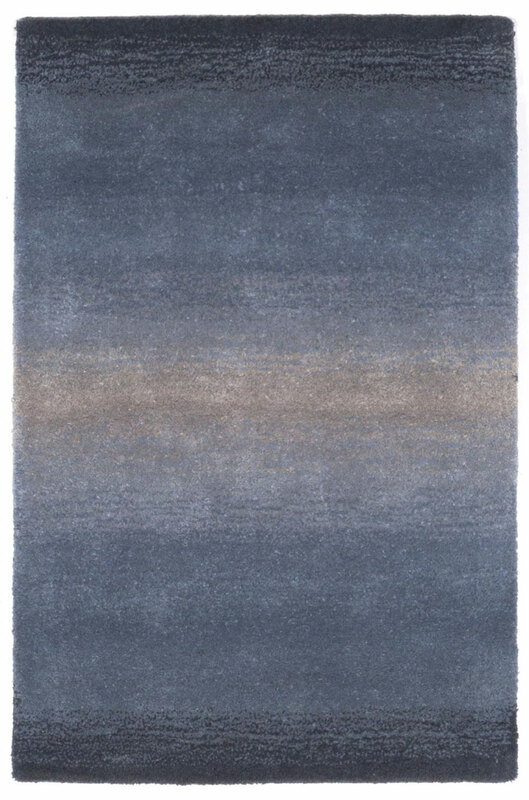 Whether you're decorating a living space, a bedroom or another room in your home, trust Payless Rugs for the best selection of Trans-Ocean area rugs.